We are making the difference in the lives of premature infants. 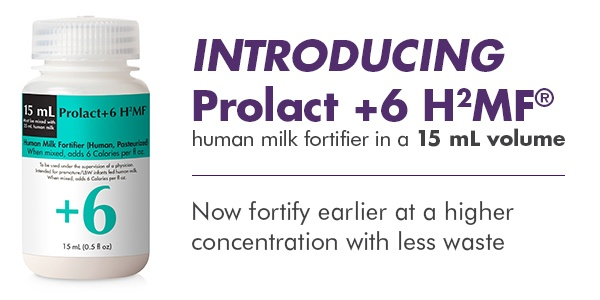 Prolacta Bioscience, Inc. (Prolacta) is the pioneer in standardized human milk-based nutritional products for premature infants in the neonatal intensive care unit (NICU). Prolacta believes that there is no adequate replacement for human breast milk and, as such, we believe infant nutritional products should be human milk-based. As a privately held, for-profit and scientifically driven company, committed to improving premature infant nutrition, we are using human milk to change the standard of care in the NICU. Mothers who have a surplus of breast milk can help save the country’s most fragile infants by donating their extra breast milk through one of Prolacta’s affiliate milk banks.